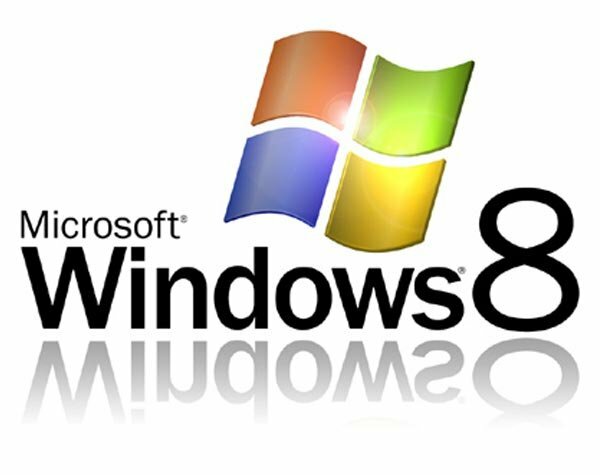 Microsoft [MSFT] Windows 7 isn’t due out until the 22nd of October, Ars Technica are reporting that details have been revealed of Windows 8 that it will come with 128-bit support. The information was found on the LinkedIn profile of Robert Morgan who is a senior research and development engineer at Microsoft, the information has now been removed from his profile. Head on over to Ars Technica for more details.